British-sourced food, awesome craft beers, gorgeous wines, a team bursting with moxie... and it's Sherlock's local. Not your standard Baker Street pub! The Volunteer in Regent's Park is a pub with vibrant atmosphere and vintage character in equal measure. The building may be trad, but our top-drawer drinks range is light-years ahead of the average alehouse offering. What's more, our satisfying pub food is available all day, whether you're settling in for an after-work session or a weekend well spent in our buzzing beer garden. 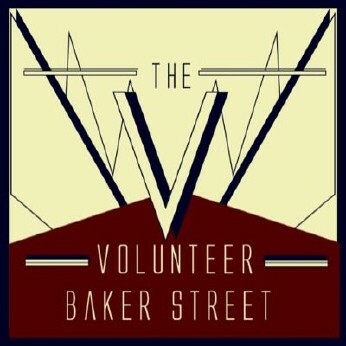 The Volunteer is within easy reach of Soho, Paddington and Marylebone. It's also a great place to eat, drink and take the weight of your feet while visiting Madame Tussauds or Sherlock Holmes Museum.